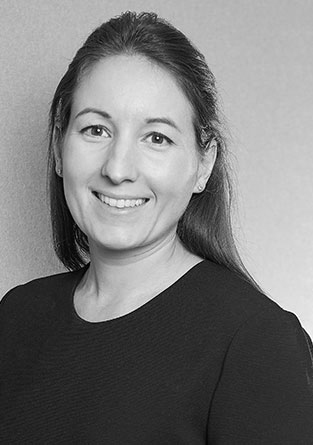 Tracy is a Project Manager with a building surveying background and now specialises in major refurbishment and fit-out schemes for both private and public sector clients. She has successfully completed projects across a variety of sectors and specialist buildings of up to £100m in value. Her experience of working within the public sector, has provided her with an in-depth knowledge of the benefits and application of processes and protocols in a commercial environment. She has excellent communication skills and a proven track record in her ability to lead and manage project design teams to successfully deliver complex projects. Recent project experience includes Dealogic, Farfetch, Yum, 30 Broadwick Street, Great Portland Street Development Sites and 33 Queen Street.